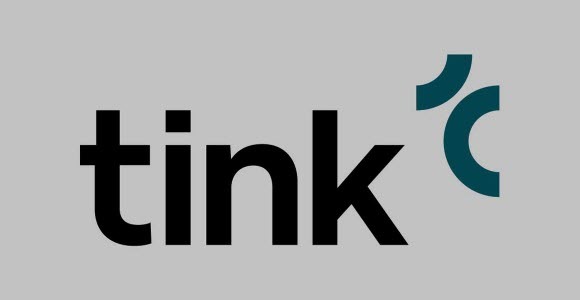 Fintech company Tink is raising EUR 56m in a directed new issue to finance the expansion of its Open Banking platform in Europe. Among investors are the global venture capital fund Insight Venture Partners. SEB is also increasing its investment and will continue to be the largest strategic investor aside from the company’s founders and financial investors. “Tink has been a strategic partner since 2016, and I’m happy to see how the company is growing as the market for Open Banking gains traction in Europe. It’s a good example of how we can work strategically with fintech companies in our role as an owner as well as a partner and customer, which sometimes can be a challenging balance act,” says Christoffer Malmer, Head of SEBx, the bank’s unit for digital exploration. Daniel Kjellén, CEO of Tink, agrees that the cooperation has been mutually beneficial. "Without forward-looking support from our shareholders and strategic partners, we would not have come as far on our journey as we have. We now have a platform for everyone who wants to participate in developing the financial services of the future in Europe," he says. Tink has developed a cloud-based platform with products for aggregating account information and payment initiation, among other things. These can be used to develop separate solutions or be integrated in existing bank applications. Potential customers include everything from major banks to individual developers. Tink’s development platform is now being launched in five new markets, which means that Tink’s API for aggregation of account information will be available for developers in the Nordic countries, the UK, Germany, Belgium and Spain. The new issue will finance the company’s growth plan in the years immediately ahead, where the goal at the end of 2019 is to cover 20 markets in Europe. The company will also open four new European offices and double its workforce from 150 to 300 people during the year. SEB acquired a part ownership stake in Tink in 2016 and at the same time signed a licence agreement for the company’s categorisation engine for developing SEB’s mobile app. “We have established a solid foundation and will build further upon Tink’s technology as we now broaden and develop the offering in our digital channels,” says Mats Torstendahl, Head of division Corporate & Private Customers.